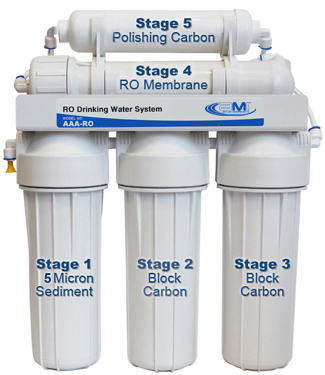 AMI 5 Stage Point-of-Use Residential RO System with Feed Booster Pump | Applied Membranes Inc.
AMI Point of Use RO Systems provide a continuous supply of clean, fresh drinking water. 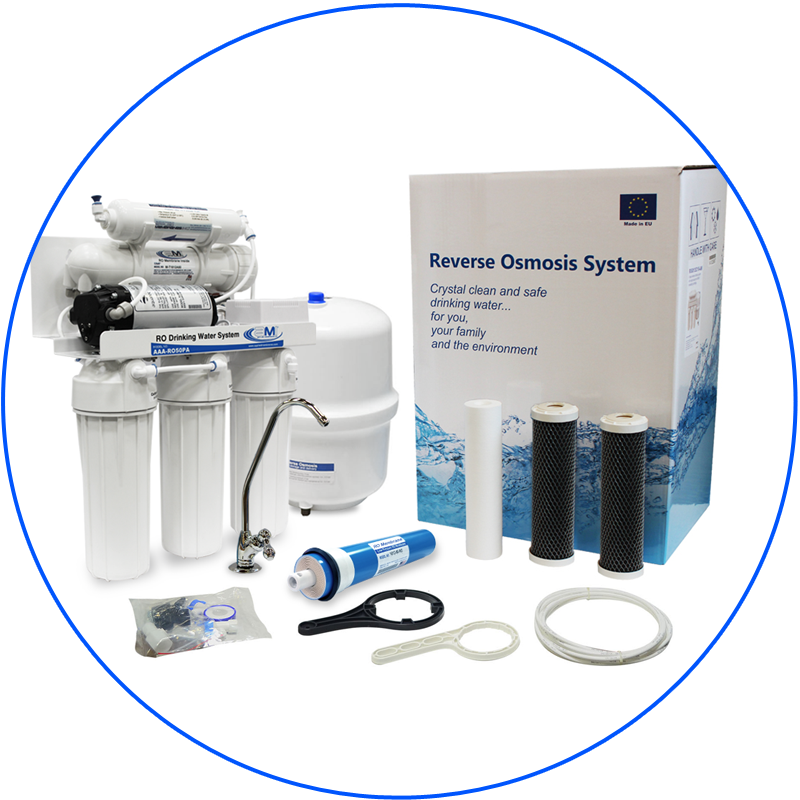 Our AAA Series residential RO water filtration systems use state of the art reverse osmosis technology to produce pure water for drinking, cooking and other household uses. 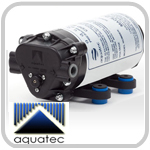 Our booster pump units are equipped with high-flow Aquatec booster pump to raise the pressure of the feed water and are the ideal choice when the incoming water pressure is less than 40 PSI. 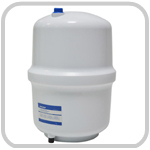 The systems are configured with auto-shutoff, low pressure protection, and USA power supply for automatic operation. 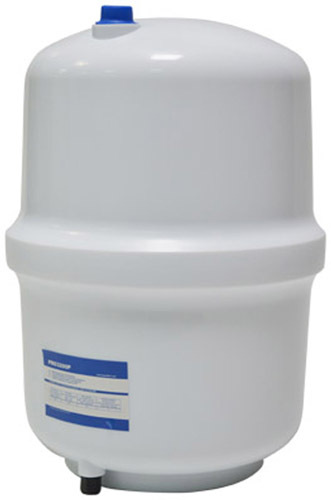 Perfect for the home or office kitchen, these compact under-the-counter RO systems are complete with pre filters and post filters and come with a faucet, 3 gallon storage tank and installation kit. 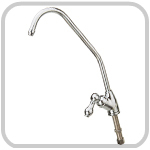 Systems are assembled onto a bracket for wall-mounting under the sink or in a nearby location. 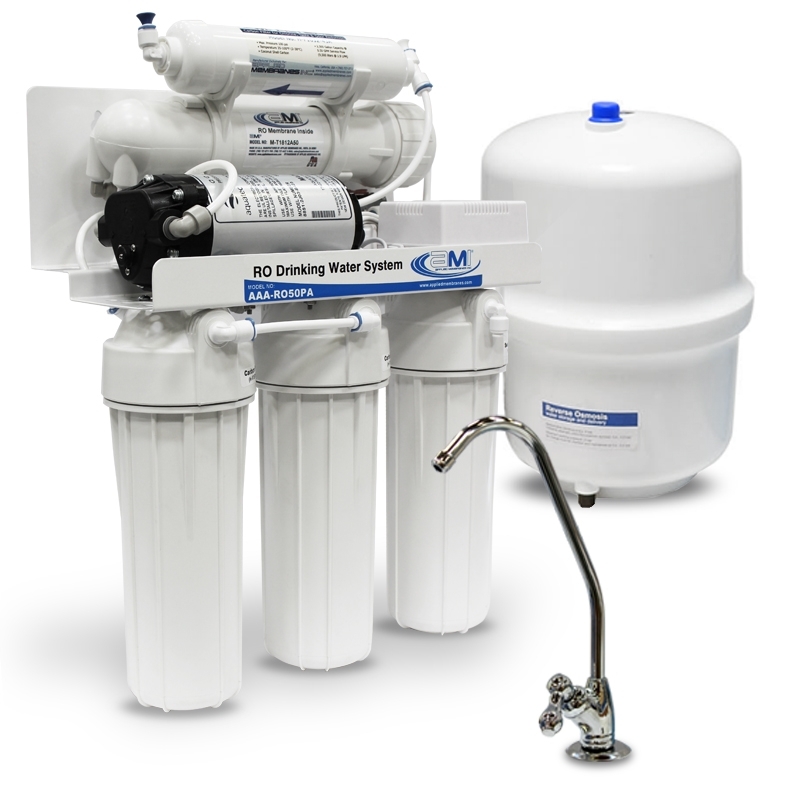 Eliminate up to 99% of dissolved solids, chlorine, fluoride, microorganisms and heavy metals such as barium, cadmium, chromium, lead and mercury from your water. 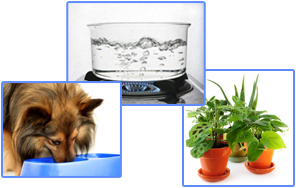 Use RO purified water for drinking, cooking, and ice for improved flavor and increased health benefits. 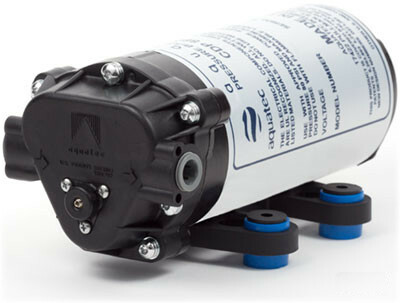 Aquatec Booster Pump allows for optimal performance in applications with low feed pressure. 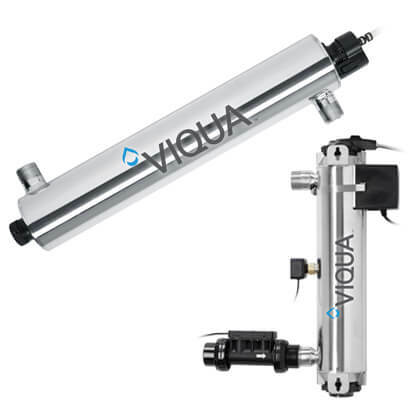 Pump is pre-installed with auto-shutoff, low pressure protection, and USA power supply for automatic operation. Quick-Connect in/out connection points for easy installation. 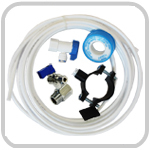 Complete installation kit and product manual included with every system. 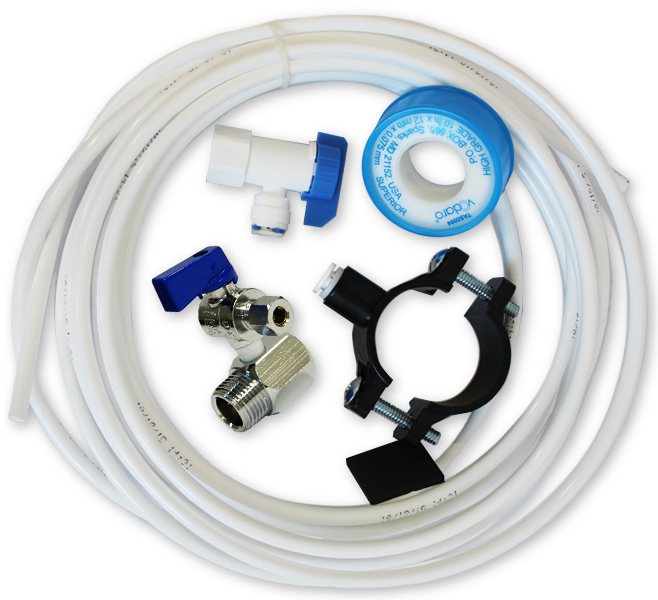 Systems are assembled onto a bracket for wall-mounting under the sink or in a nearby location, and include a complete installation kit. RO Systems are supplied standard with 110-115v/60 Hz USA power supplies, but are available in other voltages upon request. 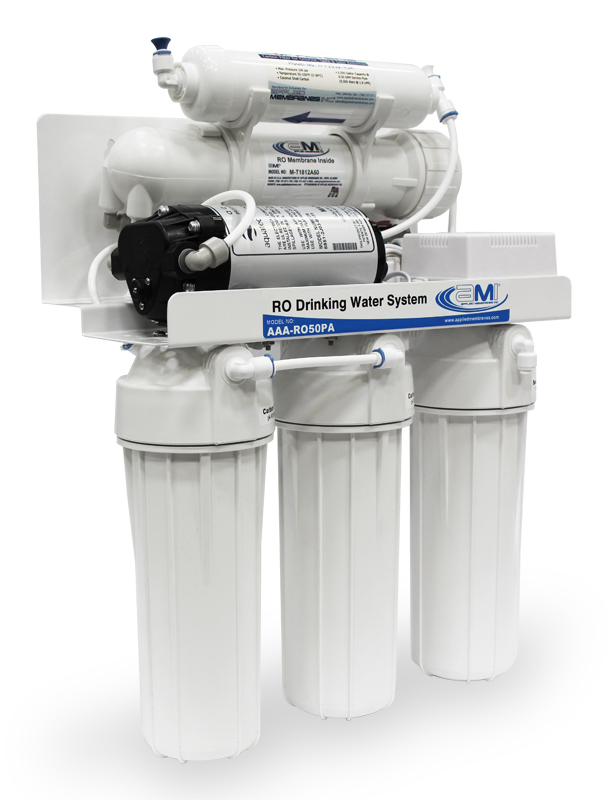 What's new in our improved Home RO Systems? 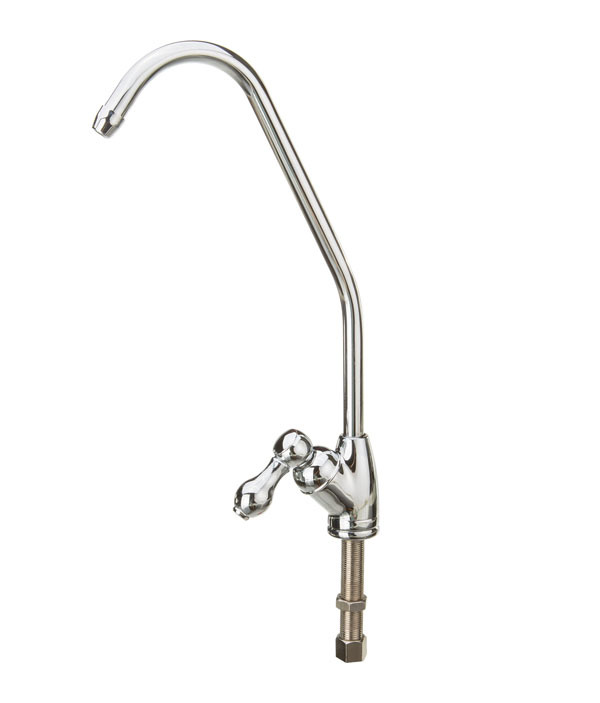 Designer faucet with polished chrome finish, smooth-operating ceramic valve, and lever style handle. 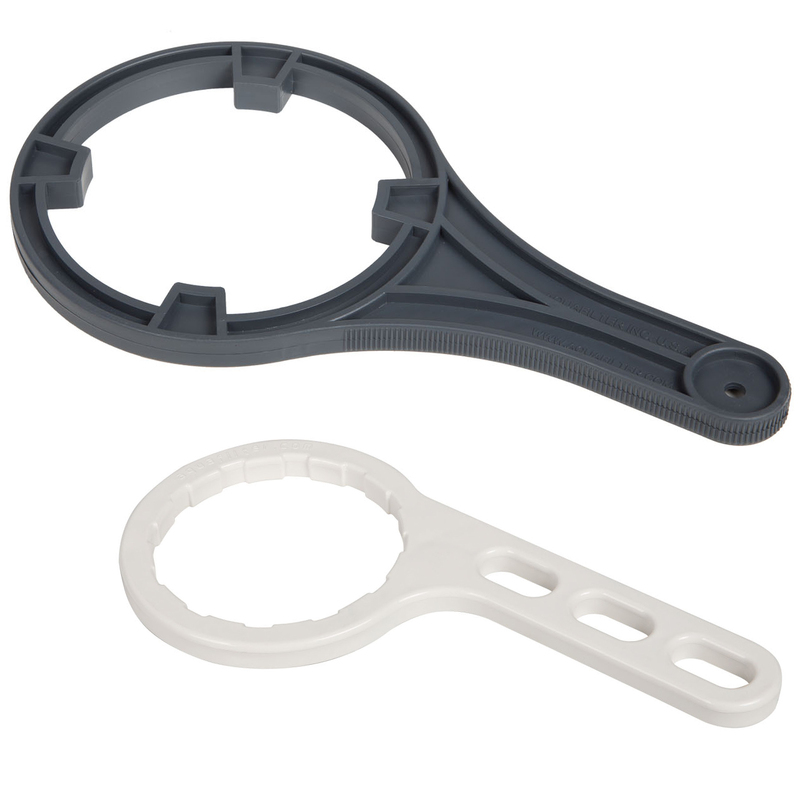 Improved installation kit now includes filter housing wrench, membrane housing wrench, and teflon tape needed for service and installation. 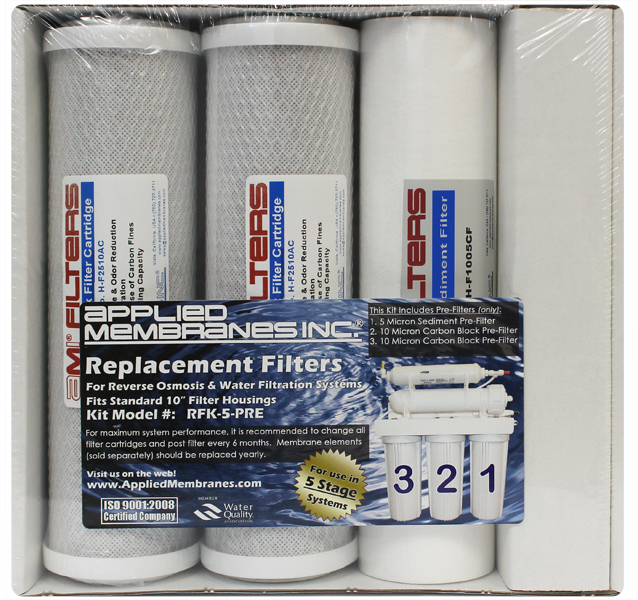 Complete set of Pre-Filter Cartridges and Post Filters installed. 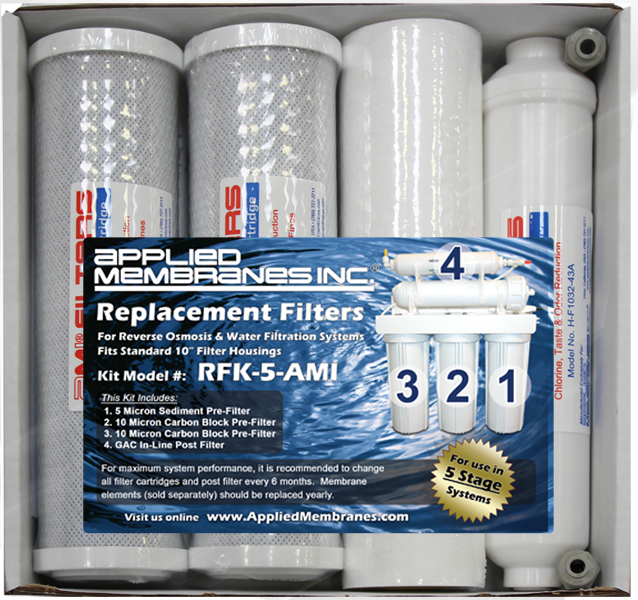 Membrane and Post-Filter Sold Separately. 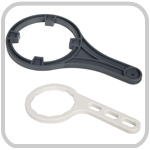 For complete list of component replacements, please refer to product manual.